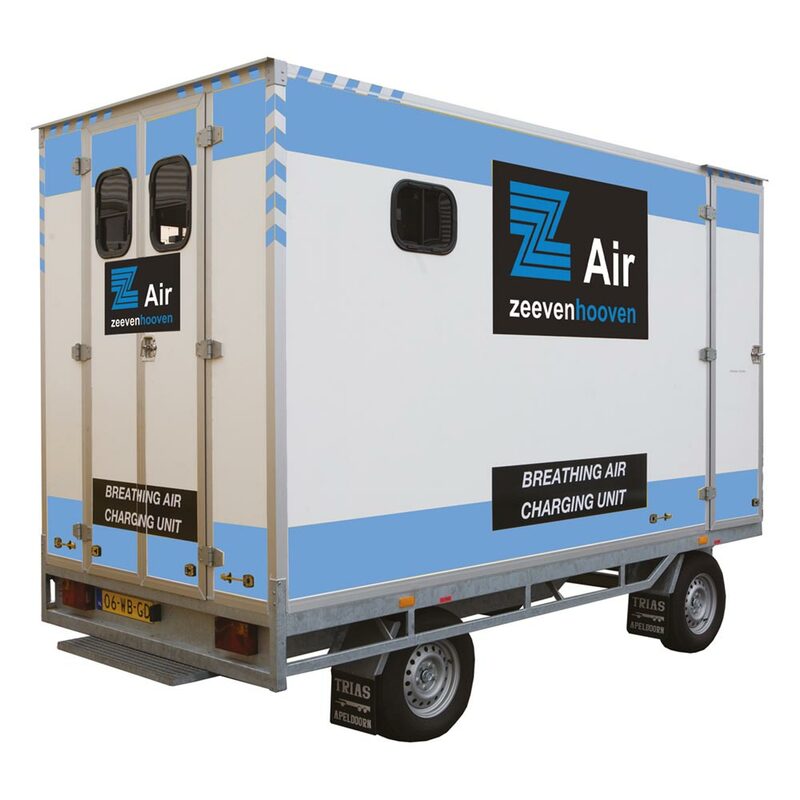 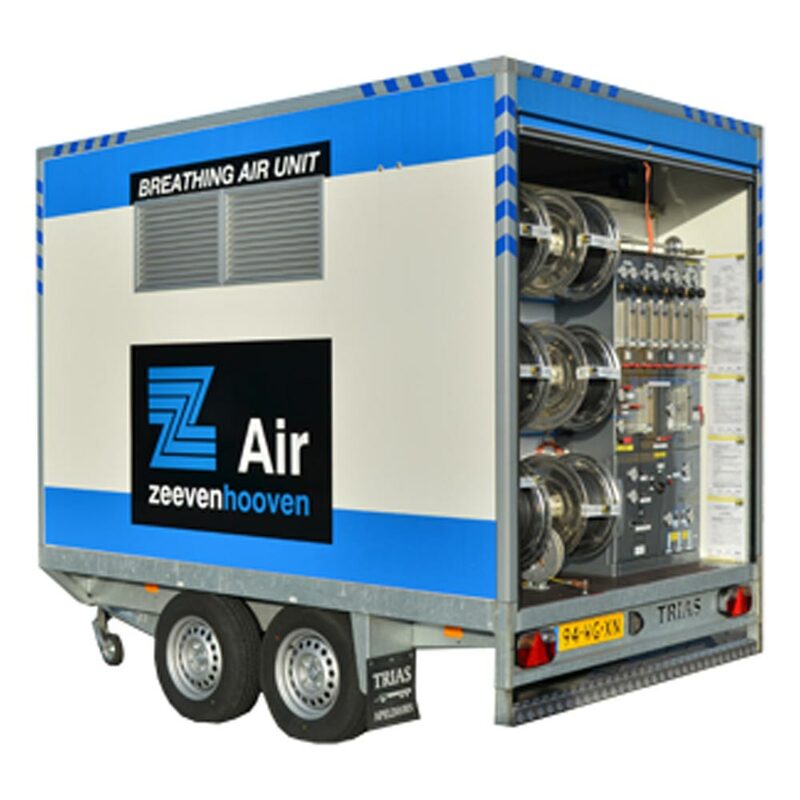 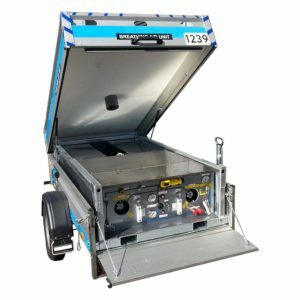 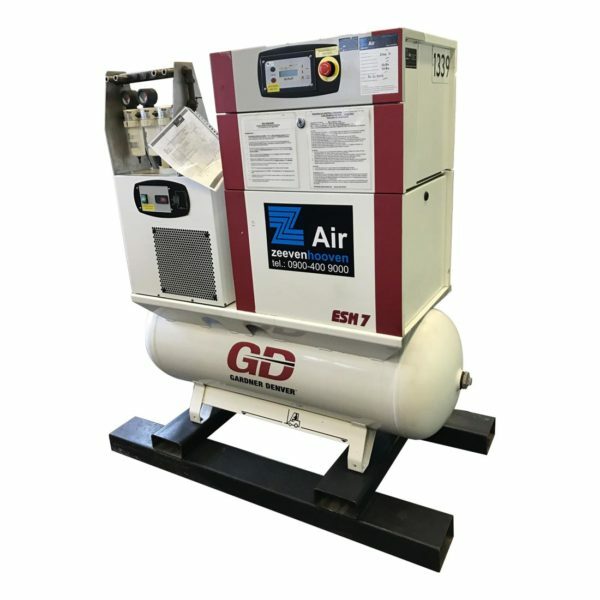 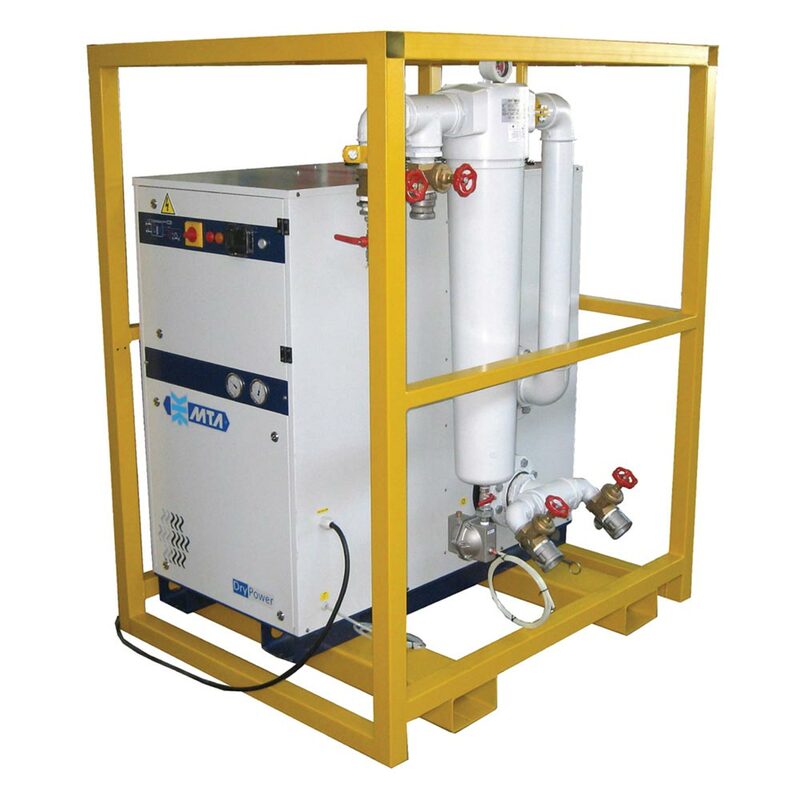 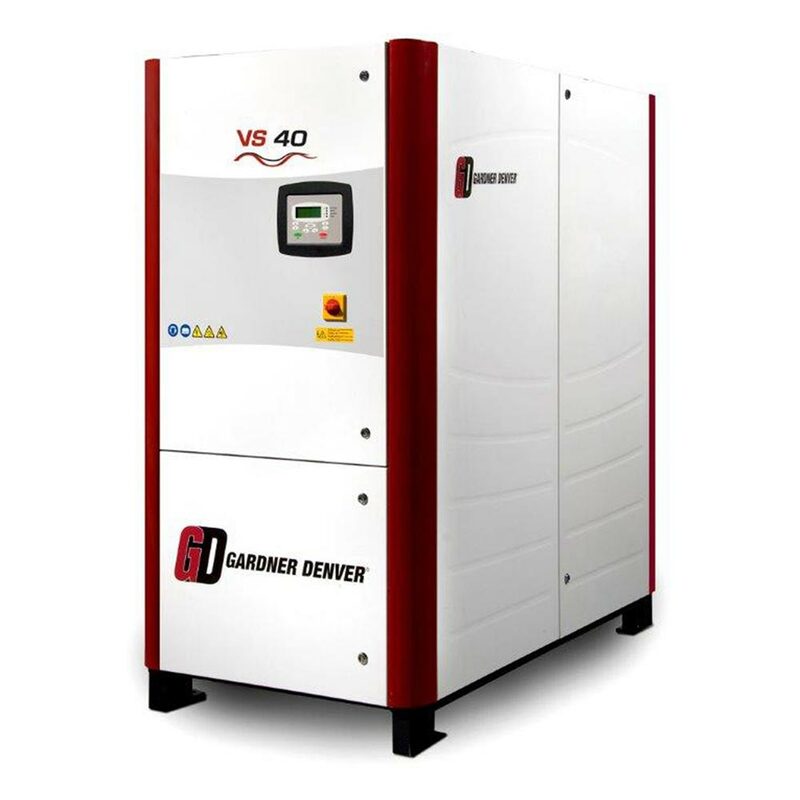 The electrical-powered breathing air units of Zeevenhooven Air are protected from overpressure and are delivered with breathing air filters units and filter condition meters. 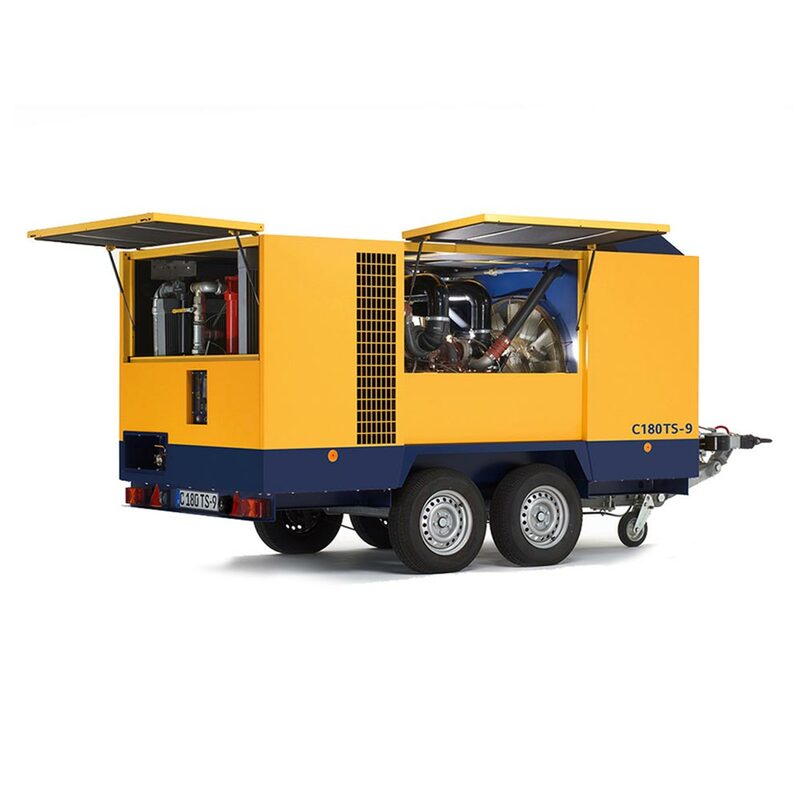 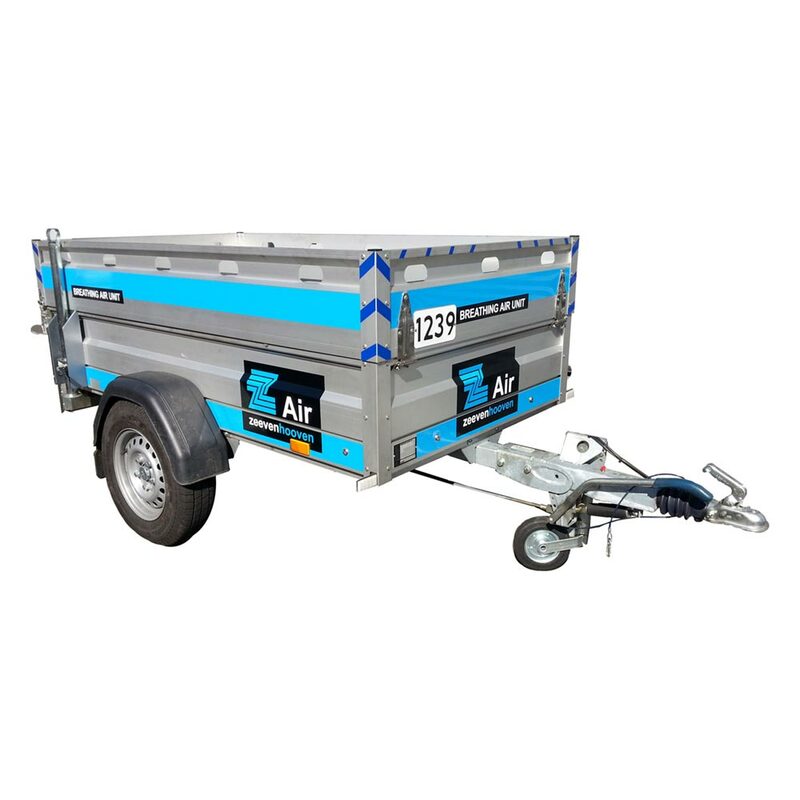 The units also have a back-up and are easy to operate and transport. 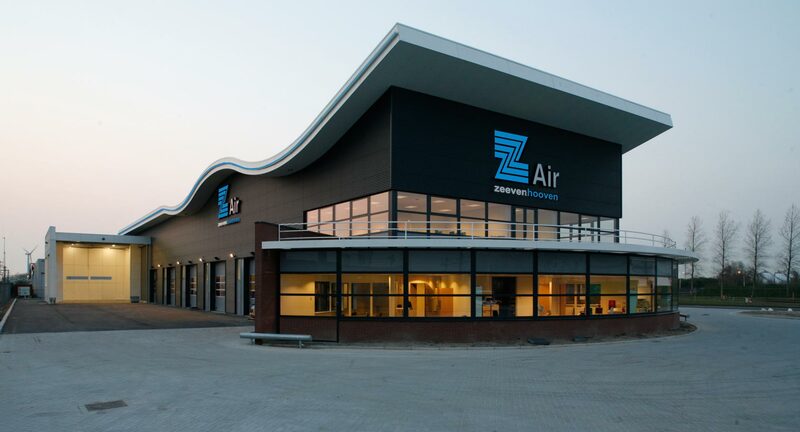 That way Zeevenhooven Air guarantees the safety of your employees.